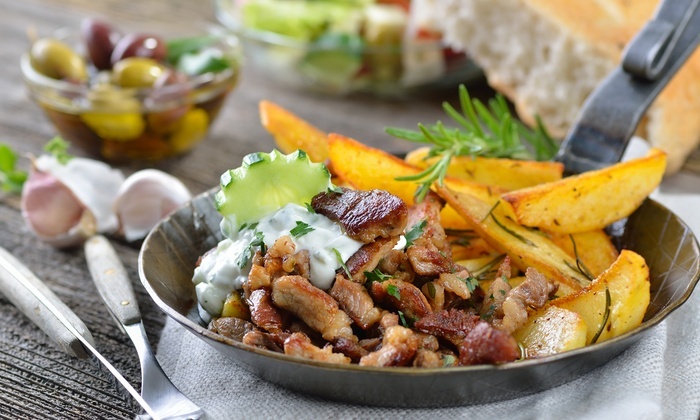 Middle Eastern cuisine is an exotic blend of spices that can’t help but tempt the palate! Join Chef Jenni as together, you create a three course meal you’ll never forget! SOLD OUT Junior Chef Series: Macarons!